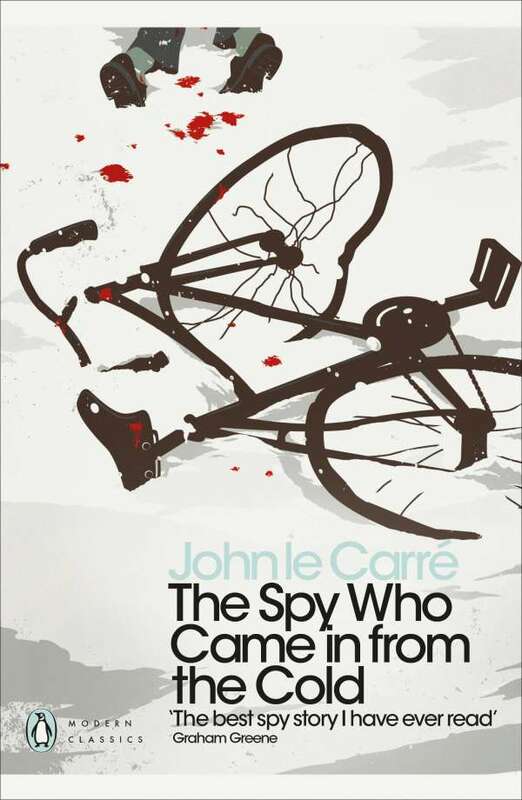 Der Artikel John le Carré: The Spy Who Came in from the Cold wurde in den Warenkorb gelegt. Alex Leamas is tired. It's the 1960s, he's been out in the cold for years, spying in Berlin for his British masters, and has seen too many good agents murdered for their troubles. Now Control wants to bring him in at last - but only after one final assignment. He must travel deep into the heart of Communist Germany and betray his country, a job that he will do with his usual cynical professionalism. But when George Smiley tries to help a young woman Leamas has befriended, Leamas' mission may prove to be the worst thing he could ever have done. In le Carre's breakthrough work of 1963, the spy story is reborn as a gritty and terrible tale of men who are caught up in politics beyond their imagining. Alex Leamas is tired. It's the 1960s, he's been out in the cold for years, spying in Berlin for his British masters, and has seen too many good agents murdered for their troubles. Now Control wants to bring him in at last - but only after one final assignment. He must travel deep into the heart of Communist Germany and betray his country, a job that he will do with his usual cynical professionalism. But when George Smiley tries to help a young woman Leamas has befriended, Leamas's mission may prove to be the worst thing he could ever have done. In le Carré's breakthrough work of 1963, the spy story is reborn as a gritty and terrible tale of men who are caught up in politics beyond their imagining. 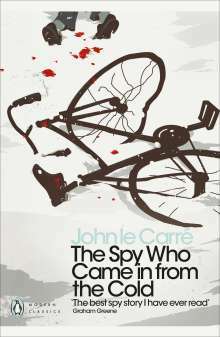 The Spy Who Came in from the Cold is one of 25 books chosen to launch the inaugural World Book Night. 40000 copies will be given out on the 5th March 2011. Click here for more information on The Spy Who Came in from the Cold, the other World Book Night titles, and how to get involved.